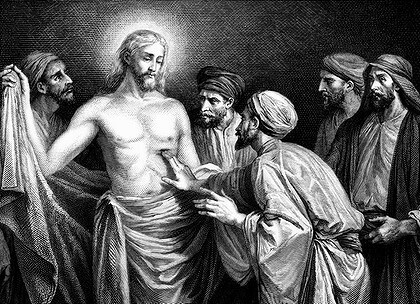 In case you didn’t catch it yesterday Ross Gittins had a great article in the Sydney Morning Herald entitled What Jesus said about capitalism. This article is particularly interesting in that it summarises some of the work of theologian Ched Myers. I have quoted or alluded to Ched’s work a number of times on this blog, and you can view those articles here. 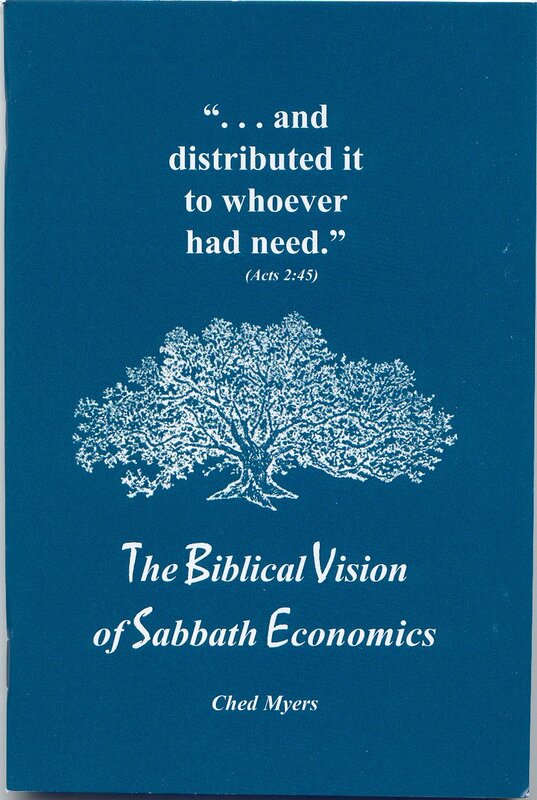 In the past I have also written on “Sabbath Economics”, influenced by the work of Ched Myers – https://liferemixed.net/2011/01/24/thirdwayeconomics/. The work of Ched Myers, launched by his commentary on Mark (Binding the Strong Man) back in 1988, was ahead of its time, and the academic world is, in my view, only catching up in the last few years. That commentary on Mark is, as far as I have read, the best and most important Western commentary on any biblical book in the last five decades. Ched’s little book, Sabbath Economics, which Gittins wrote about in the above article, is well worth a read, and is perhaps a good introduction to his work. This doesn’t mean Christ accepted poverty as an inevitable characteristic of the economy, or part of the divine plan. Rather, he says, the divine vision is that poverty be abolished, but as long as it persists, God and God’s people must always take the side of the poor – and be among them. It seems that if they keep quiet the paper and ink will cry out! If the Gittins article strikes a chord with you, make sure to get your hands on some of Ched’s work! Lastly, Ross Gittins recently gave a talk at a TEAR Australia event about whether we have “Enough” in our economy, and what the future could look like. It is available for download here. Posted on April 10, 2012, in Economics and tagged Binding the Strong Man, Ched Myers, Enough, Ross Gittins, Sabbath Economics, SMH, Sydney Morning Herald. Bookmark the permalink. Leave a comment.